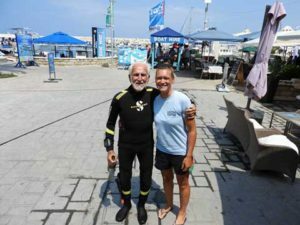 This humble yet courageous man is now officially a World Record Breaking Diver and accepted into the Guinness Book of World Records. 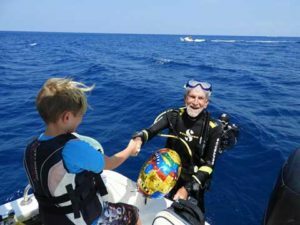 An incredible achievement aged a mere 93 years. 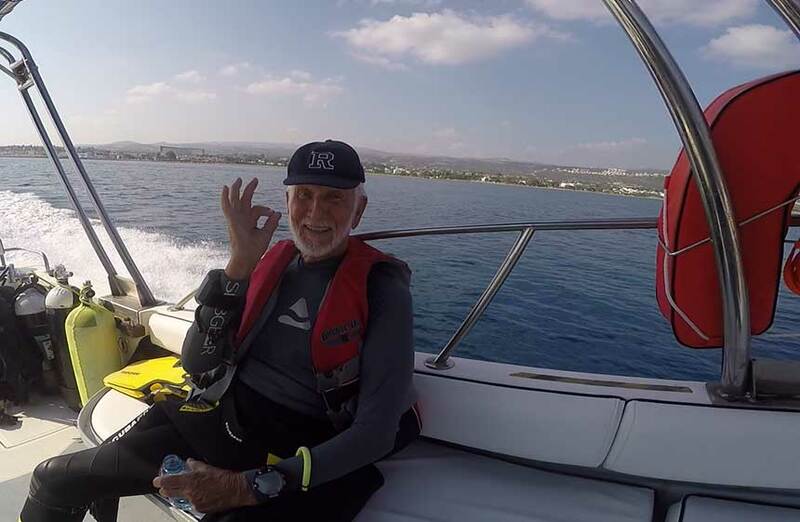 Stoic, energetic and enthusiastic. It’s difficult to find enough adjectives to adequately describe this amazing man. 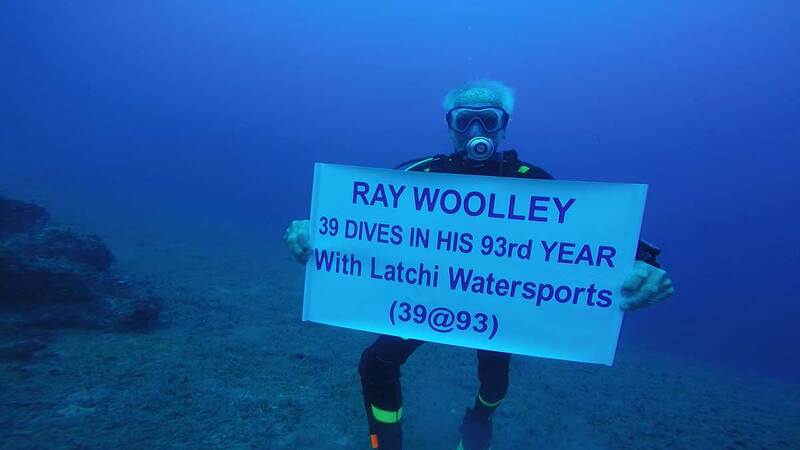 Rays Woolley’s love of the warm and welcoming sea here in Cyprus means he will continue to dive for as long as he is happy to do so; which wouldn’t have been the case if he still lived in the Wirral for example. 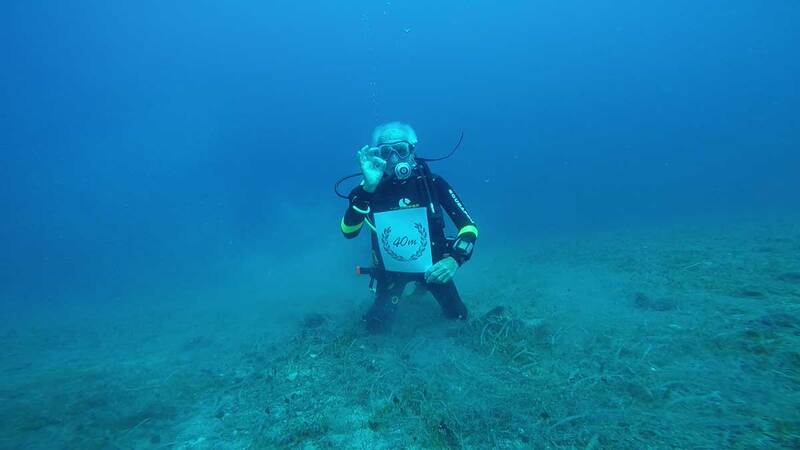 …but we can promise you some of the most stunning Cyprus diving adventures. 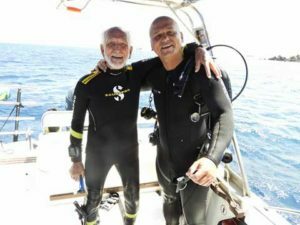 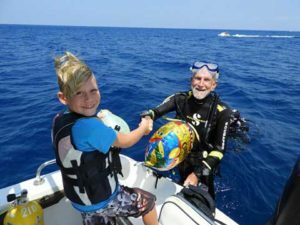 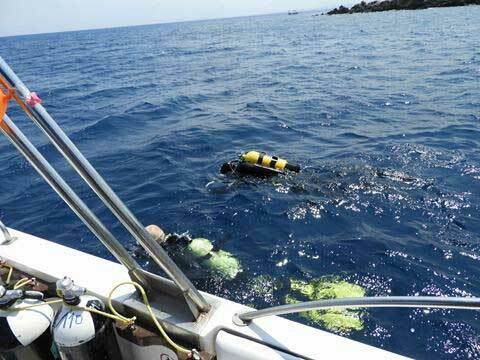 From the fabulous Akamas Peninsula, or diving the Zenobia Wreck, or even dipping your toe in on your very first diving adventure. 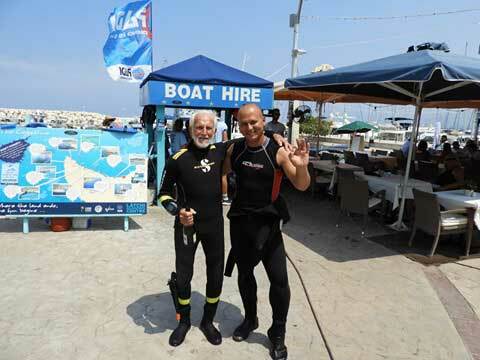 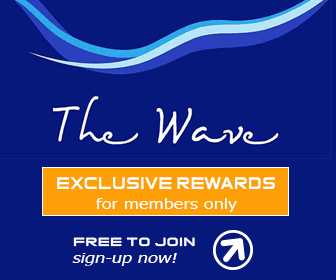 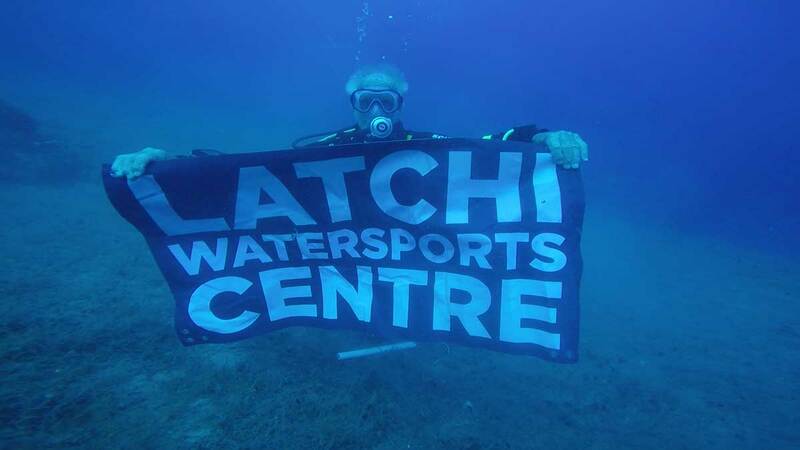 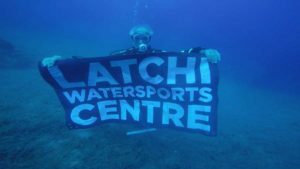 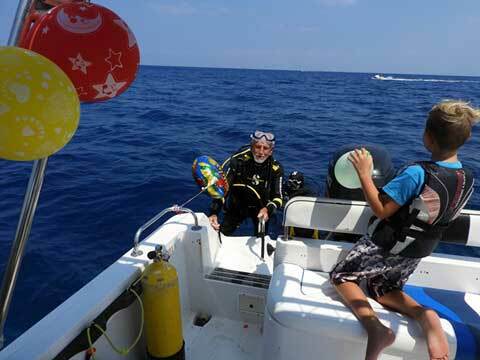 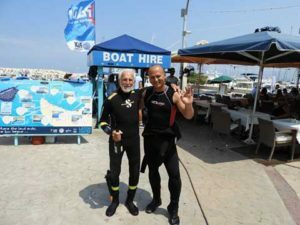 Latchi Dive Centre (Latchi Watersports Centre) have a wealth of diving experiences on offer.